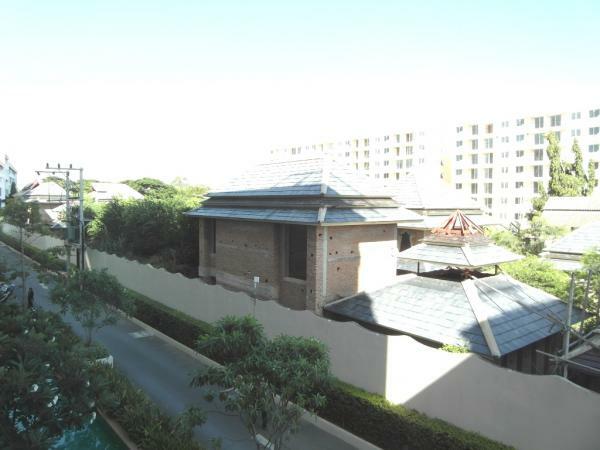 7/11 on the street corner, market opposite in soi. 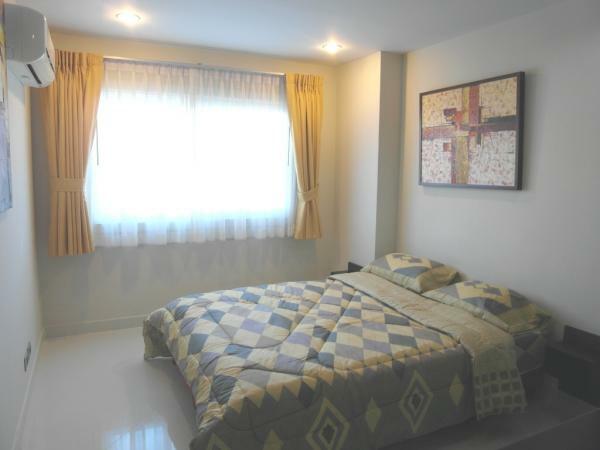 Nice corner unit on 3rd floor, must be bought in Thai name. 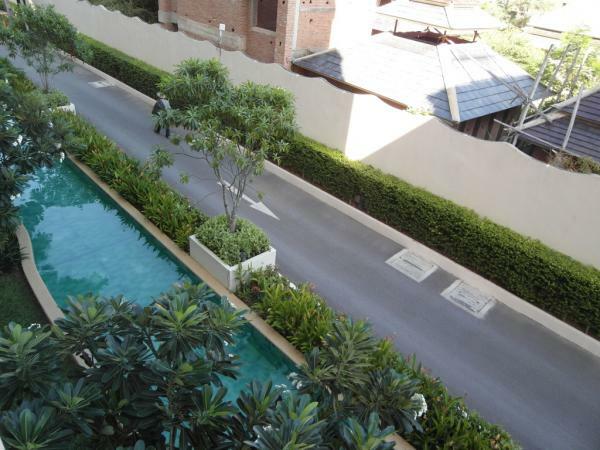 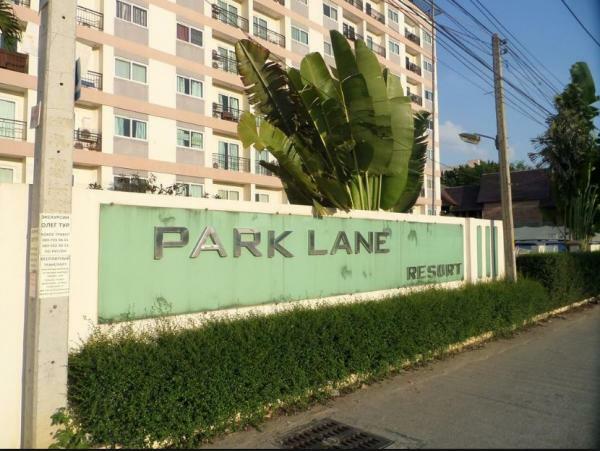 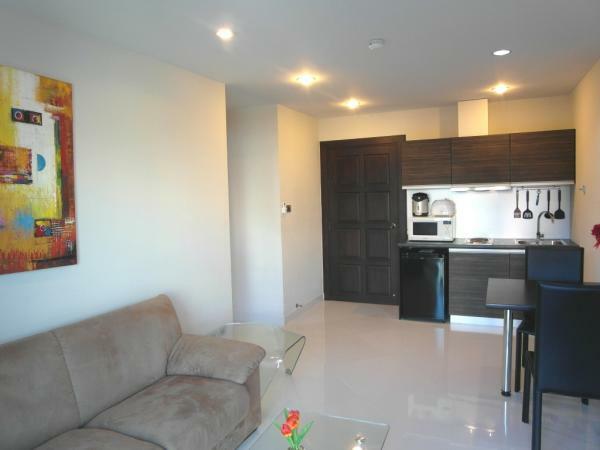 Park Lane Jomtien Resort is a fine super modern Condominium complex. 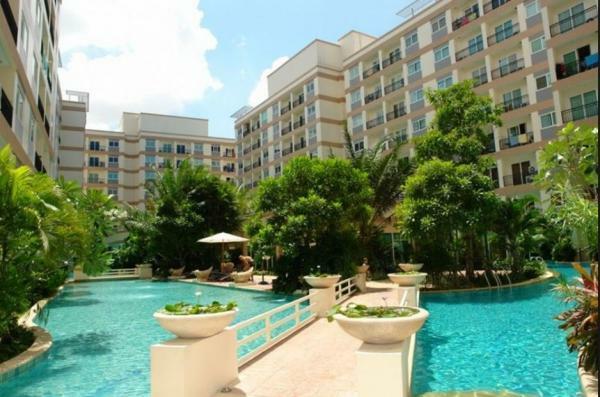 A very nice and well designed concept with its 4 buildings surrounding a 1,600 square meter lagoon swimming pool with a central island featuring a fitness center.Very nice for people who love resort style living, swimming and/or have kids. 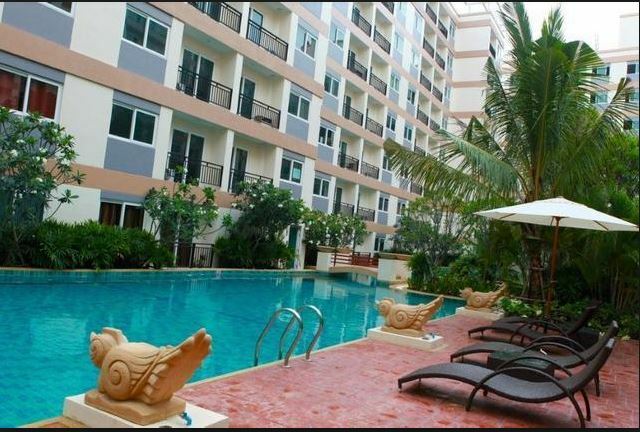 This complex is only about 600 meters to Jomtien Beach and Beach Road.There is a Shuttle bus for residents that will take you to Jomtien Beach and back between 8:00 am - 8:00 pm. 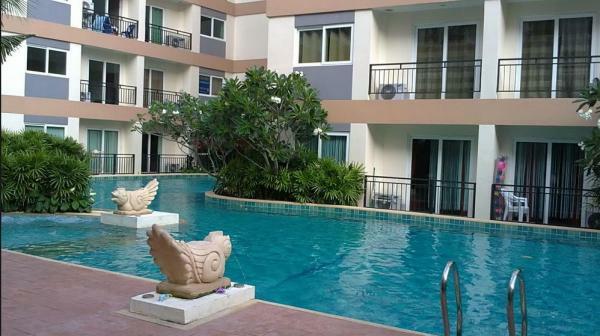 No walking no taxi needed.The location is also just about 600 meters from Sukhumvit Road which makes commuting and shopping easy plus the largest fresh produce market in Jomtien is round the corner.